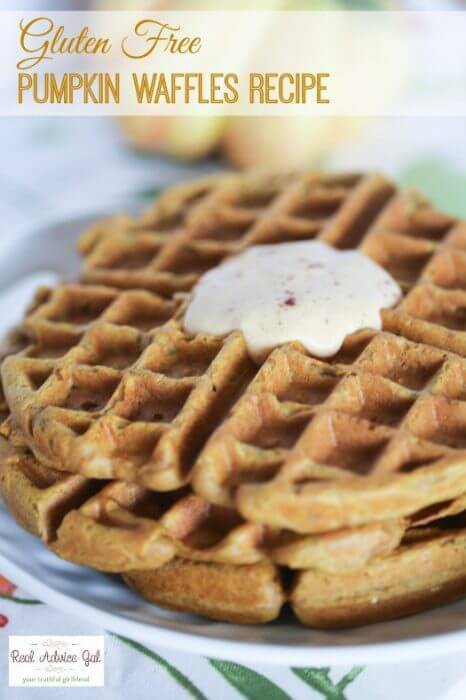 The zombies are coming to eat our brains… not unless we eat theirs first! 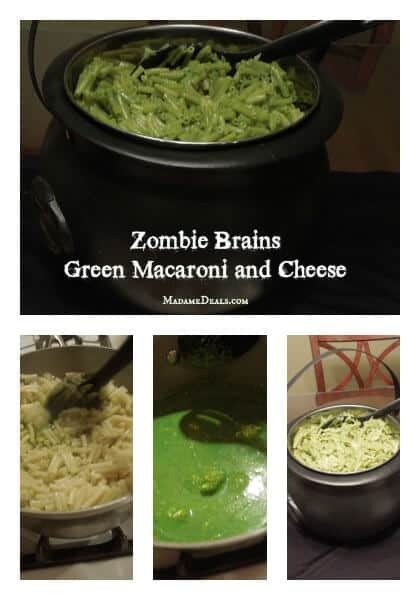 Turning regular macaroni and cheese into green zombie brains is very easy and will sure be a fun addition to your Halloween recipe list. Cook the pasta as directed on the package, strain and set aside. Have the kids help you add the milk, butter, cheese packet & a couple drops of green food coloring to the pot (the pot should still be hot enough to melt the butter). They can then stir to mix everything together, then add the pasta back in & stir it up again. 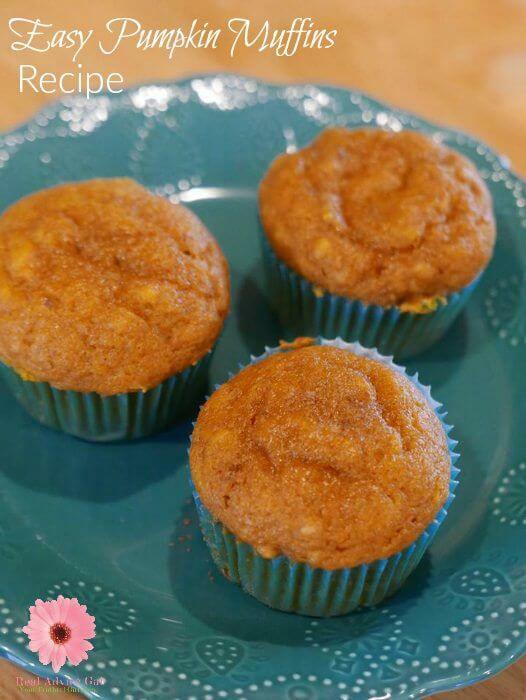 You can modify this recipe depending on what kind of macaroni and cheese recipe you like to make, the trick is adding the food coloring to the cheese mixture before the pasta, it just mixes better this way. Pour your green zombie brains into witch’s cauldron to make it extra creepy! 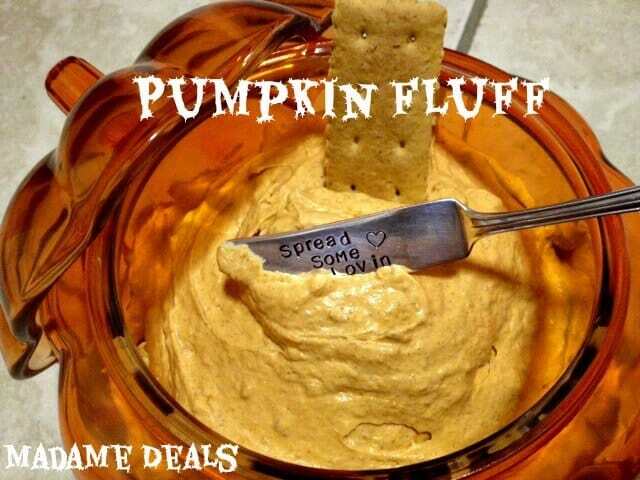 Thanks to Jessica R. for sharing this cool Halloween recipe!